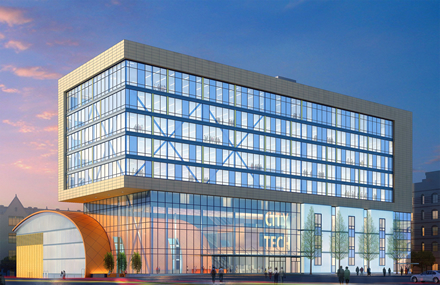 Welcome to City Tech Technology Services! 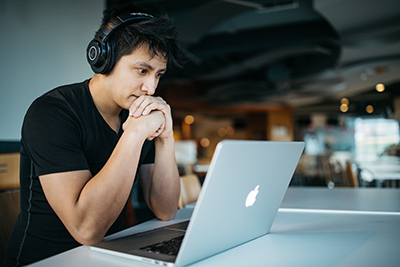 Technology services are comprised of several divisions of the college: Office of Computing & Information Services, Instructional Technology, the College Library and Media Services. The following are a list of some services and resources for the college community, visitors and members of the media.